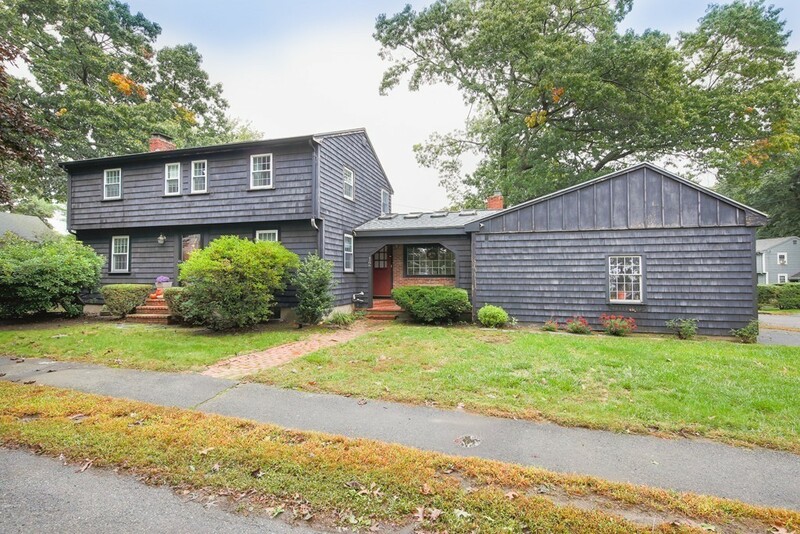 Garrison Colonial in a quiet neighborhood, near Beverly Hospital with room for everyone. Large front-to-back living room and hardwood floors throughout the entire house. Country kitchen is open to the family room with a wood stove and leads to a 15' x 13' screen porch overlooking a private, fenced yard. Finished lower level has a 3/4 bath and the attached, two car attached garage has a workshop area and loft storage. A great opportunity to get into the Beverly market. Weekend showings only.